Stock status is current as of 4/25/2019 9:40 PMET. The Mobilink P60II wireless printer is the latest addition to Epson's family of mobile printers. 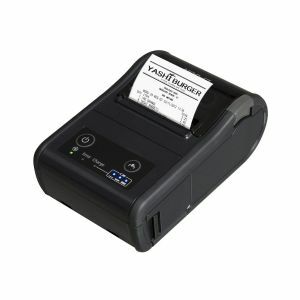 Faster, lighter and more secure than ever before, it is ideal for mobile printing applications for retail and food service. Epson logos are registered trademarks of Epson. All others trademarks and copyrights mentioned herein are the property of their respective owners.